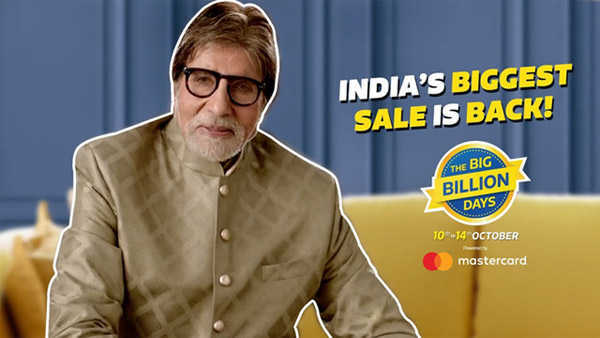 Bajaj Finserv EMI Card or Bajaj EMI Network Card provides easy access to easy EMI facility to buy high value items from Online as well as offline stores. Bajaj Finserv EMI card is largest EMI network in India which provides zero interest rate EMI for selected tenures from 3 to 24 months. How to get an EMI Network Card? Earlier you can get Bajaj EMI Network Card both online and offline from store. But as of new rules from September 2018. 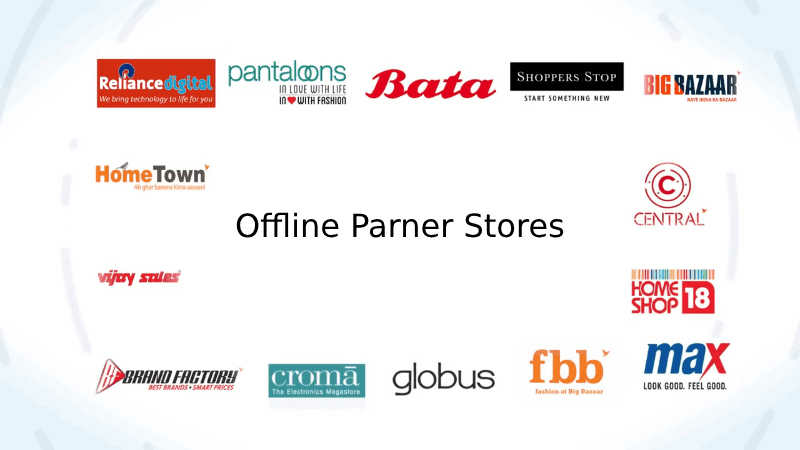 EMI Network Card can be availed from offline partner stores partner stores like Vijay sales, Ezone, Croma etc. when you first time purchase. Go to partner store and select product you want to purchase and reach out to Bajaj EMI Card in-store representative. Submit Documents likes PAN Card, Aadhaar Card, Cancelled cheque and ECS mandate. You will get EMI Network Card in your Bajaj Finserv Wallet app. 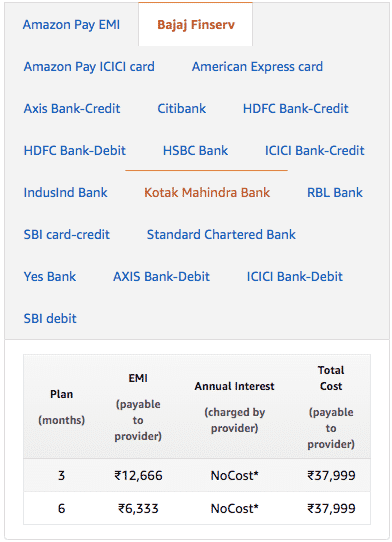 To avail EMI Network card your are should be 21-60 years and regular source of income. 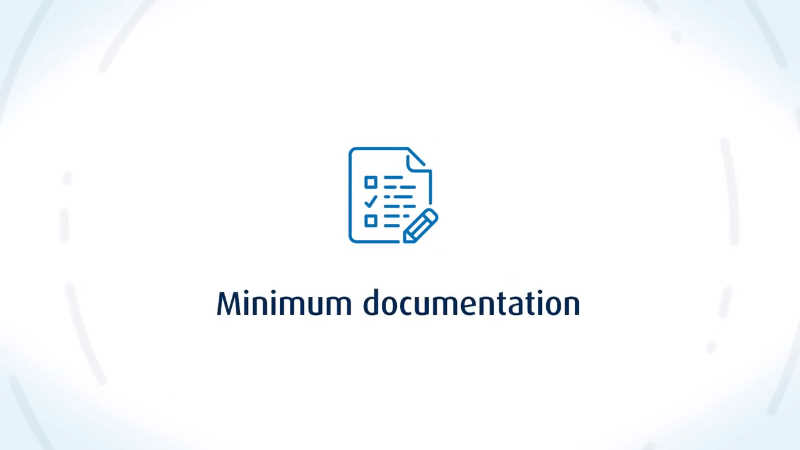 Below list of documents are required only at the time of getting the EMI Network Card. No document required next time once your loan is approved. You can contact representative in Bajaj EMI Partner store if you have any question related to documents and eligibility. Annual fees ₹117 (₹99+ GST) will be levied against your Bajaj Finserv EMI Network Card in the activation month. Downpayment : Only some categories required you to pay down payment to avail EMI Facility with Bajaj EMI Card. 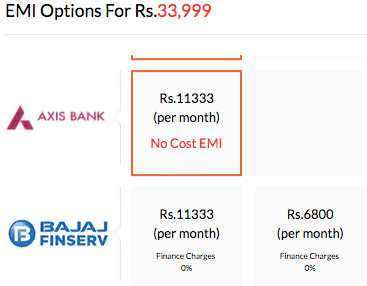 Interest Rate : There is 0 interest (No Cost EMI) with Bajaj EMI Card. 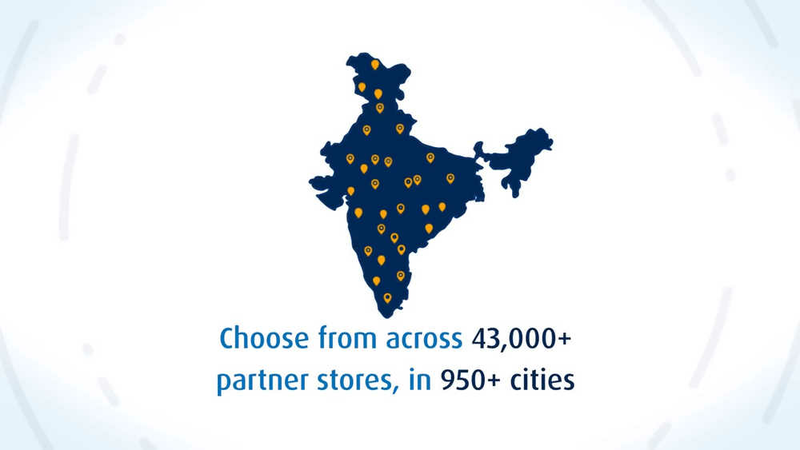 You can use EMI Network Card across any of Bajaj Finserv’s 60,000+ partner stores in more than 1,300 cities. 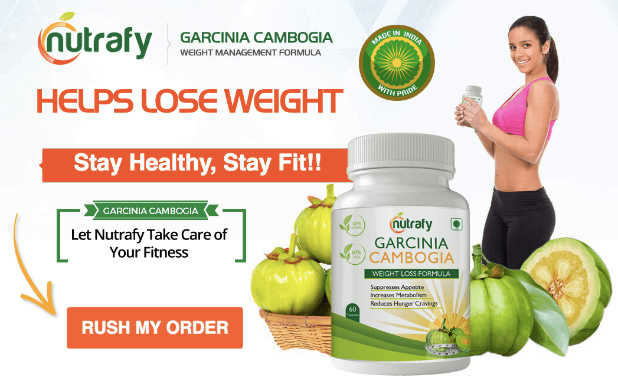 Also check for special offers running in store to get maximum benefits. Its Easy to use Bajaj EMI Network Card to shop e-commerce platforms such as Amazon, Flipkart, PepperFry, PayTM Mall, MakeMyTrip, Yatra, etc. On Pepperfry you can buy furniture, home decor pay for it on No Cost EMI with the Bajaj Finserv EMI Network. No Cost EMI on Pepperfry available for 3 month to 5 months, there is no down payment required. Bajaj Finserv EMI card can be used to buy large variety of products available on Flipkart. Advantage of using Bajaj EMI card on Flipkart is that you can choose wide variety of products with zero downpayment and No Cost EMI upto 12 months. You can buy products across 15 categories from Amazon on No Cost EMIs upto 12 months. Just like Flipkart there is no Downpayment required. You can buy Home Appliances and Electronics Items from PayTM Mall using Bajaj EMI Network Card with No Cost EMI. Available tenure is 3,6 and 9 months. There is no downpayment on Paytm Mall with Bajaj EMI Card. Both Yatra and MakeMyTrip provides No Cost EMI for 2 and 3 months, for 6,9 and 12 month EMI there will be some interest charged. You can use this facility to book hotel and air tickets.